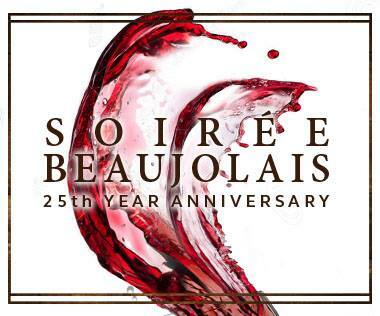 Now on its eleventh year, Le Cellier French Wine Selection has its full support of the Soiree Beaujolais 2015 happening on the 24th of November at the Marriott Grand Ballroom. 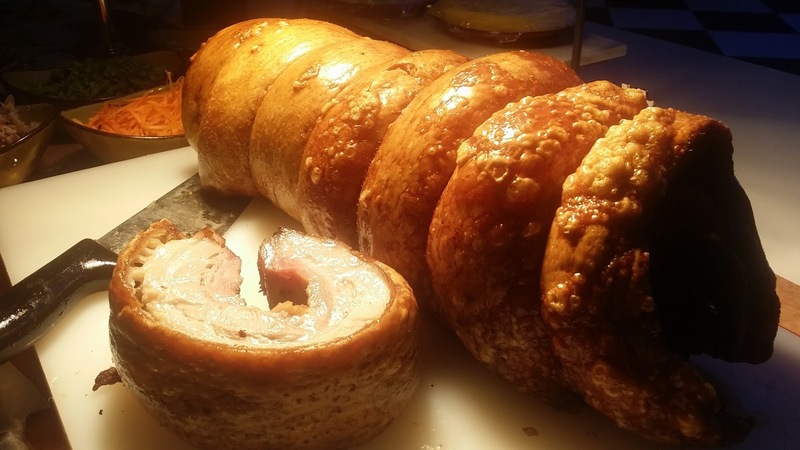 Le Cellier, one of the leading wine distributors in the Philippines, has been all-out in its participation of the yearly French wine tradition, bringing in a wide array of wines from France for the guests to enjoy. and Victor Reyes, Sales Manager Philippines. 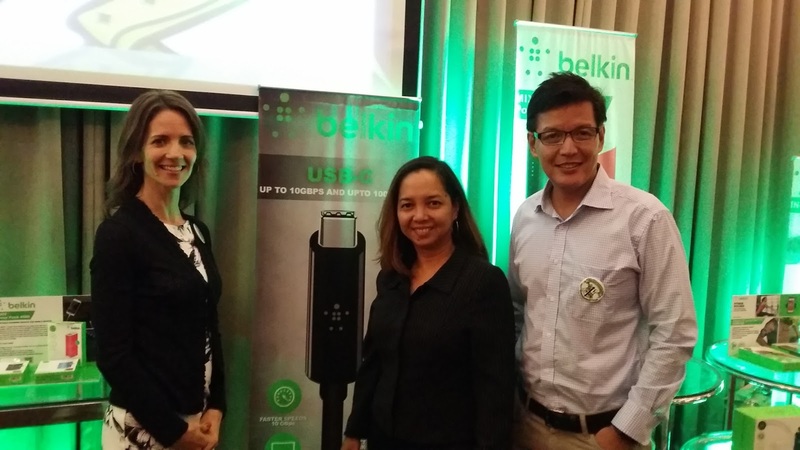 Belkin recently conducted a unique way of presenting their products entitled, the Belkin Academy, the first of its kind in the Philippines held at the F1 Hotel in Bonifacio Global City. Belkin, the leader in tablet and smartphone accessories introduced a new line up of in-car and charging solutions available in www.lazada.com.ph. Who inspires you? 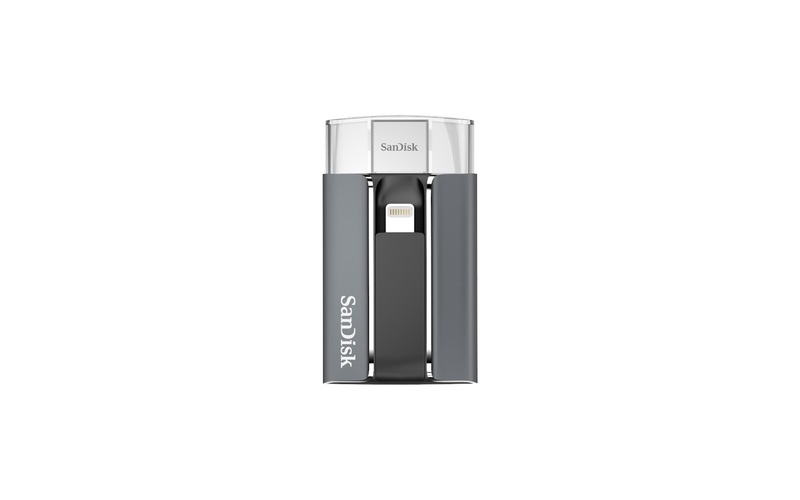 What gives you the drive to pursue success? In a Filipino setting, being successful in business does not only entail wits and enough finances to start with, but rather, it goes deeper than what we can scrape out from our pockets. The 2016 presidential elections is anticipated to be the fastest, deepest election coverage using all platforms; TV, radio, print, digital, mobile and social media. 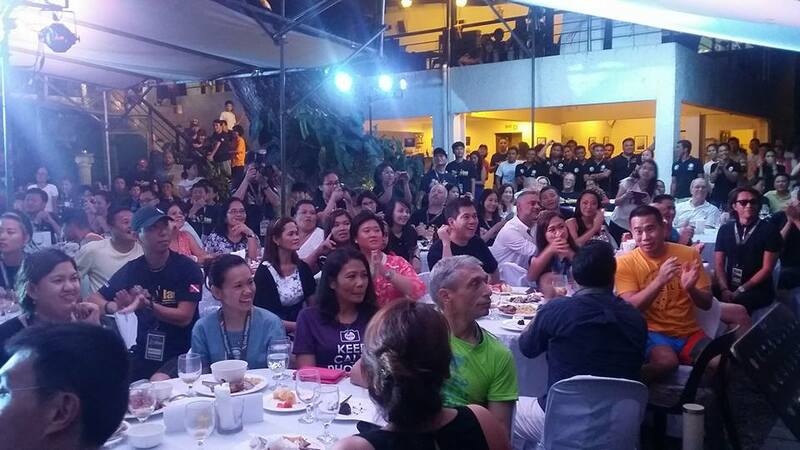 The Philippines is gearing up to welcome international divers, marine scientists, and travel enthusiasts as it hosts the Diving Resort Travel Expo Philippines 2015. The DRT Show, which aims to promote trading, export business, and environment conservation, will be held at the SM Megatrade Hall in Mandaluyong City, on September 11 - 13, 2015. 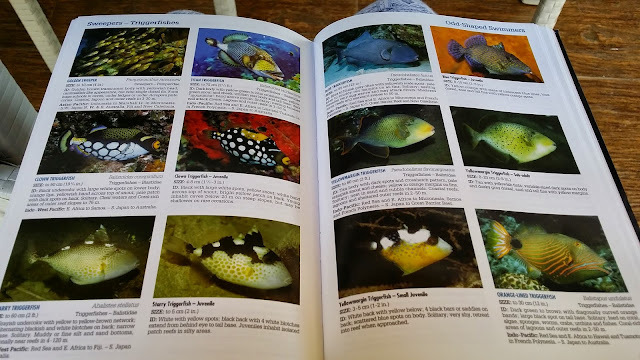 Reef Fish Identification, Tropical Pacific. Authors: Ned DeLoach, Paul Humann, Gerald Allen, Roger Steene. Anilao, located in the town of Mabini, Batangas in the Philippines, is a macro u/w photographer's haven, and at the same time, a wide-angle enthusiast's paradise. Its marine life is rich and diverse, making it among the premiere diving destinations in the world. 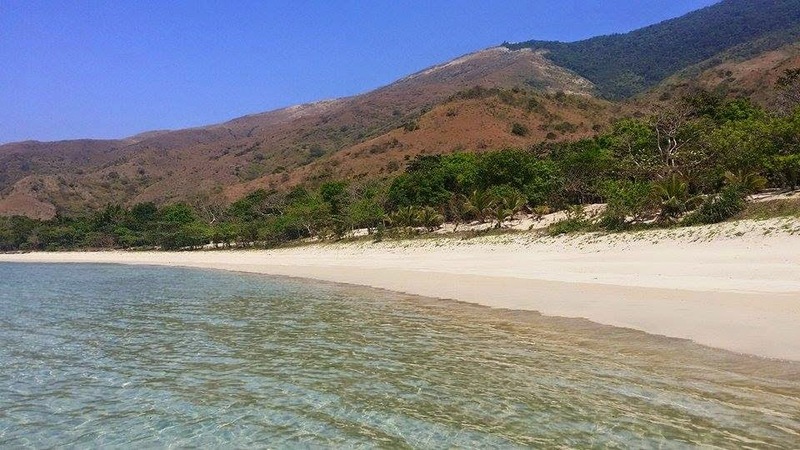 Aiyanar Beach and Dive Resort, known for its sprawling facilities in Anilao, Batangas, enjoy the influx of noted underwater photographers from different parts of the world. Recently, it was a star-studded week of award-winning divers, and Scuba Diving Hall of Famers, making it one for the books, so to speak. 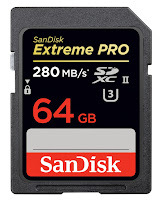 The resort is known for a professionally-run dive operator with friendly staff and dive guides or "spotters" who will take discriminating underwater photographers to where they traveled far and wide for. 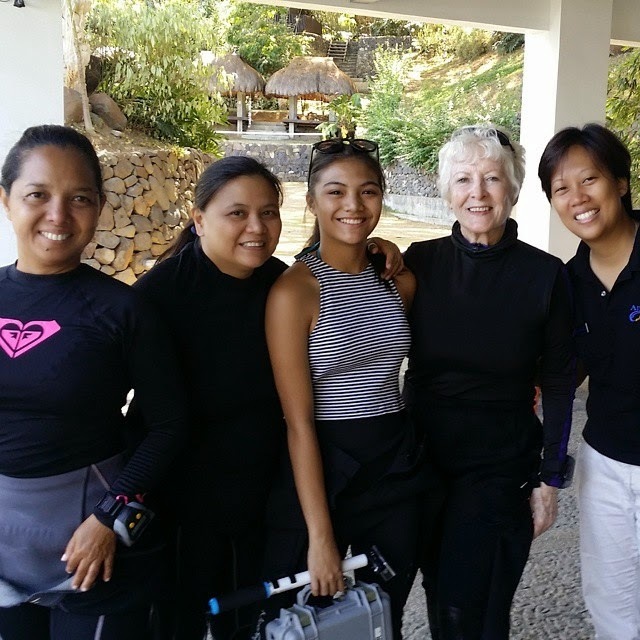 Scuba Diving Hall of Famer, Lynn Funkhouser, celebrates 40 years of diving explorations, placing the Philippines in the world diving map. She is flanked by Aiyanar's Tessa Neri, her lovely daughter Andie and Resident Resort Manager, Joyce Villarosa. It is no surprise that leading reef fish identification authors and Scuba Diving Hall of Famers, Ned DeLoach and Paul Humann were at Aiyanar for a week-long exploration for their continuing quest of discovering and identifying tropical Pacific fishes. 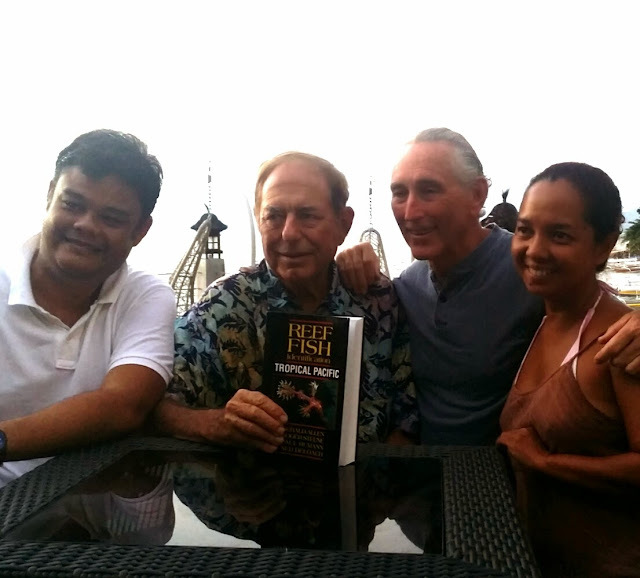 Ned, carrying 40 years of adventure diving, has published 11 books. Paul, an attorney by profession, revolutionized diving vacations in the early 70's, and never looked back. He and Ned collaborated on eight marine life ID books. Both gentlemen live in Florida, USA. With Aiyanar's Sales and Marketing Manager Marco Lacson, and authors Paul Humann and Ned DeLoach. 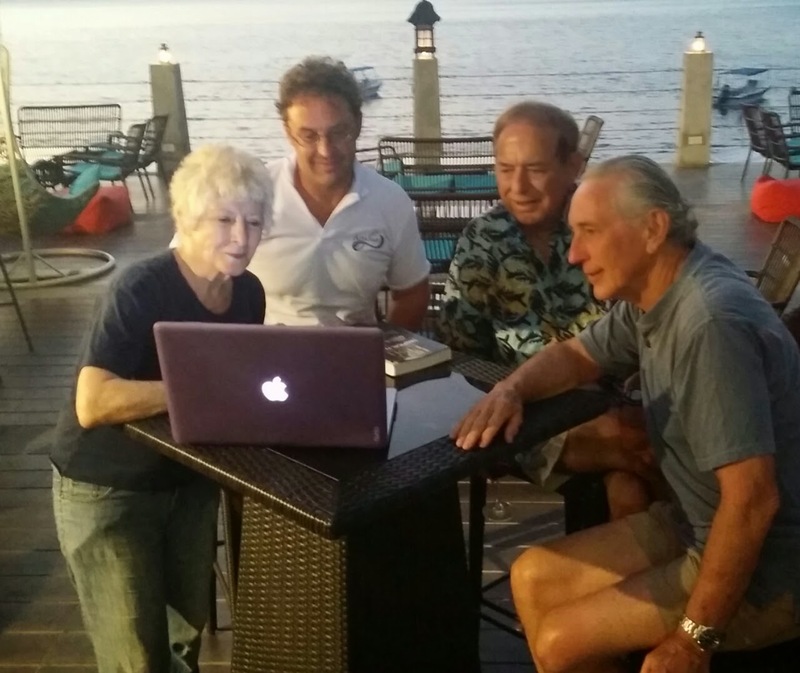 Looking at Lynn Funkhouser's photos of sharks with Aiyanar's in-house Dive Instructor Klaus Stiefel, authors Paul Humann, and Ned Deloach. 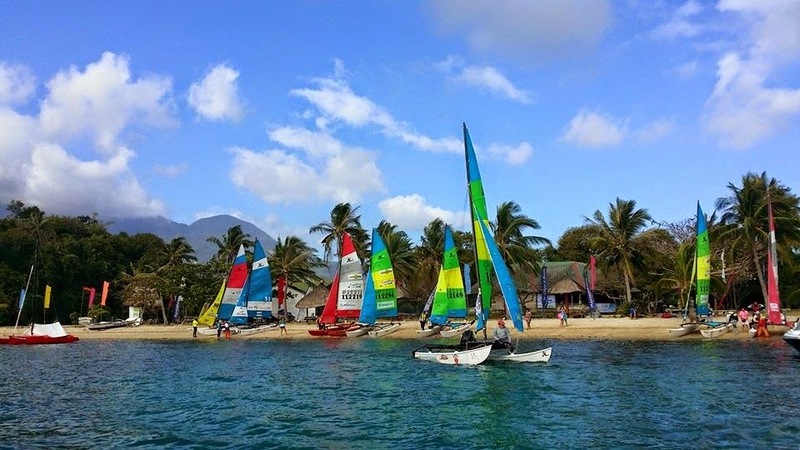 Hobie racers shores up after Leg 2 at the Port of the Galleons, Puerto Galera, Philippines. 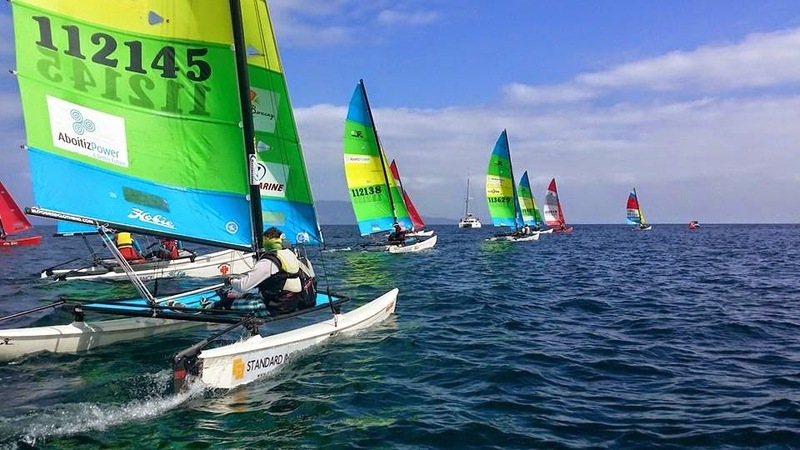 The 15th AboitizPower Philippine Hobie Challenge once again highlighted the country as one of the premiere sailing destinations in the world through its week-long regatta held last March 14 to 22, 2015. 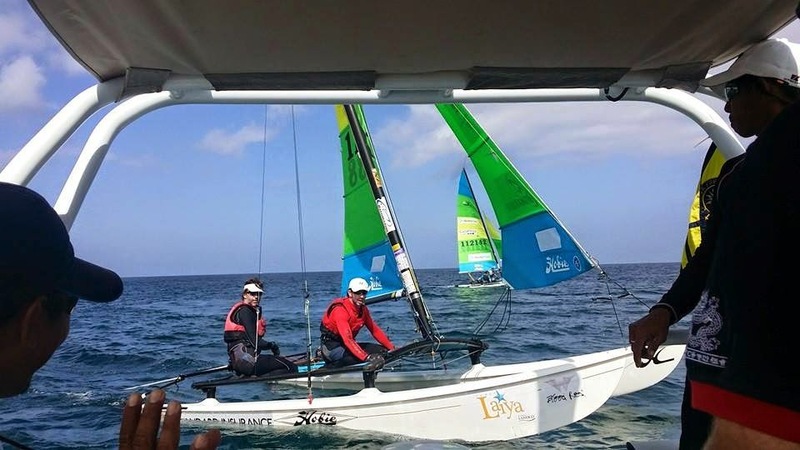 Thirteen entries from different parts of the globe showcased their expertise as the race allowed them to sail in two challenging sea passages—the Verde Island Pass and the Calavite Pass. Perfect weather for sailing in the Philippines. Among the adventurers who took this challenge were seasoned sailors from Australia, the Netherlands, Canada, Taiwan, Zimbabwe, Great Britain, Poland. Two local teams represented the Philippines. The race and its route are not for the faint of heart. It consists of seven days of sailing broken into five offshore inter-island legs and two days of inshore races. The fleet stops at night in beaches and islands with varied accommodations ranging from rustic rooms, to tents under the stars, to modern hotels. Through that one-of-a-kind format, the participants get to experience grueling races, deserted beaches, and the best of Filipino hospitality, all combined into an event they will never forget. 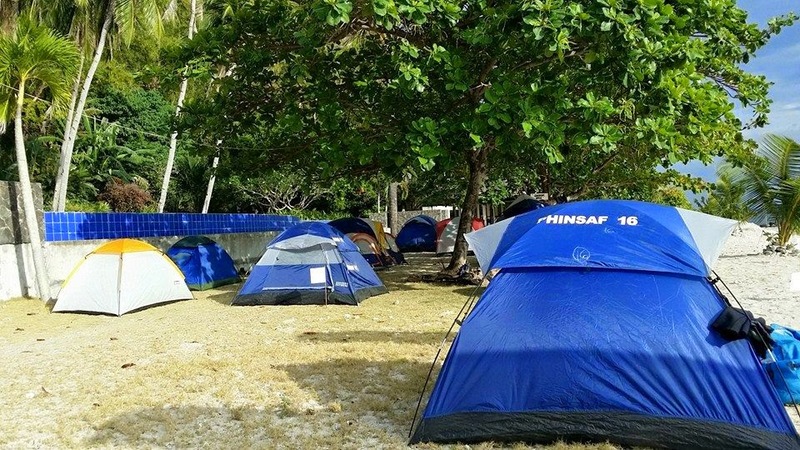 Tent city on Verde Island. Jerry Rollin prepares the starting line for the sailors. 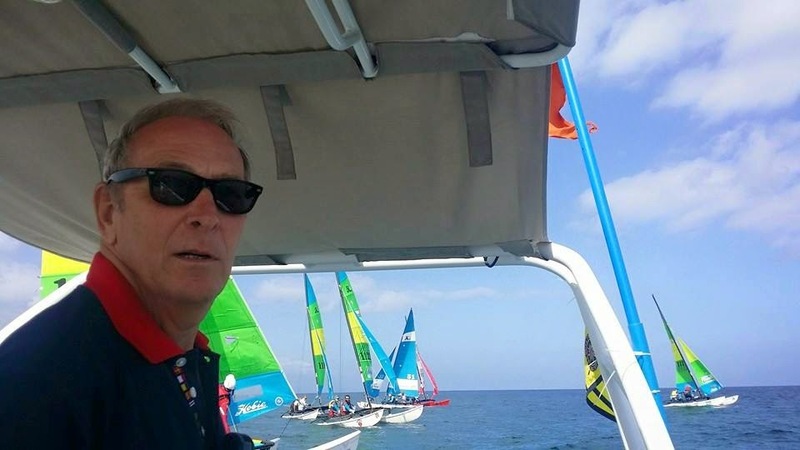 ISAF and Principal Race Officer Jerry Rollin said, “The over-all winner is determined by the best time accumulated in all of the 5 Legs. 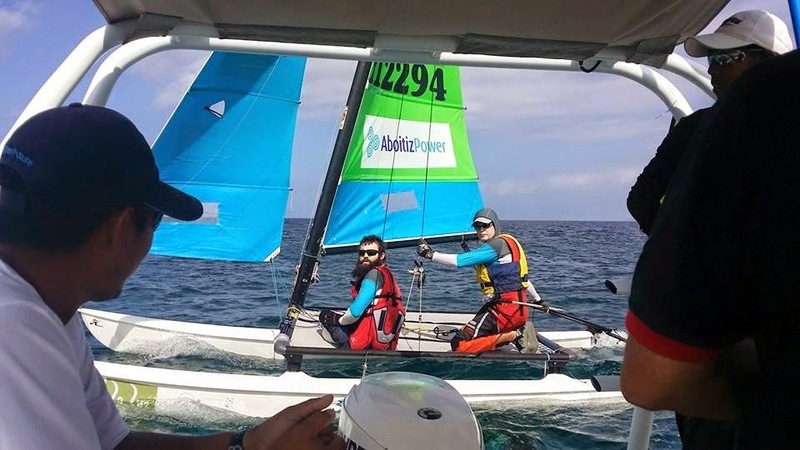 Each Leg entails sailing for an average of five hours a day, depending on the winds.” With first place finishes in legs 1, 2, 4, and 5, Australians Geoff Rowdon and his crew, Rosie Phelan fit the bill as Rollin described, and emerged as champions of the 15th AboitizPower Philippine Hobie Challenge. 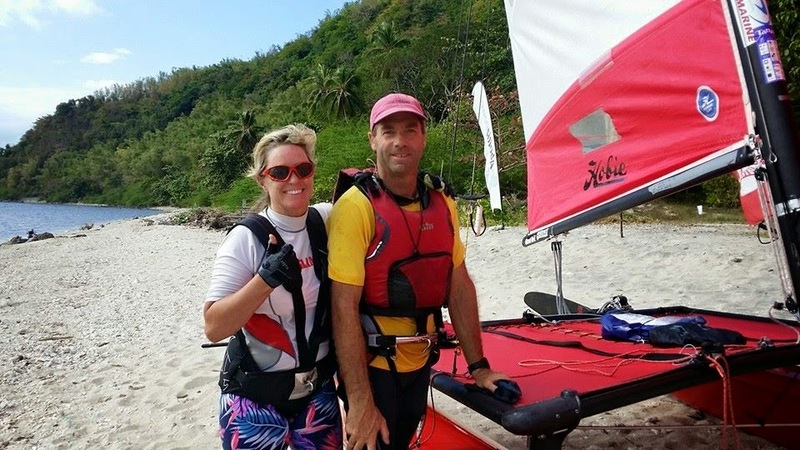 PHC 15 Champions, Geoff Rowdon and Rosie Phelan (Australia). 2nd Place, Andrew Boyd and Tony Boyd (Australia). 3rd Place, Andrew Locke and Rob Watson (Australia). In second place were fellow Australians Andrew and Tony Boyd, who took the singular honor of breaking the first place streak of Geoff and Rosie on the third leg. In third place was yet another Australian team with Andrew Locke at the helm, and Rob Watson as crew. They also won the Inshore Series. The Filpino team, composed of Eric Tomacruz and Andy Aguila, came in 4th over-all. 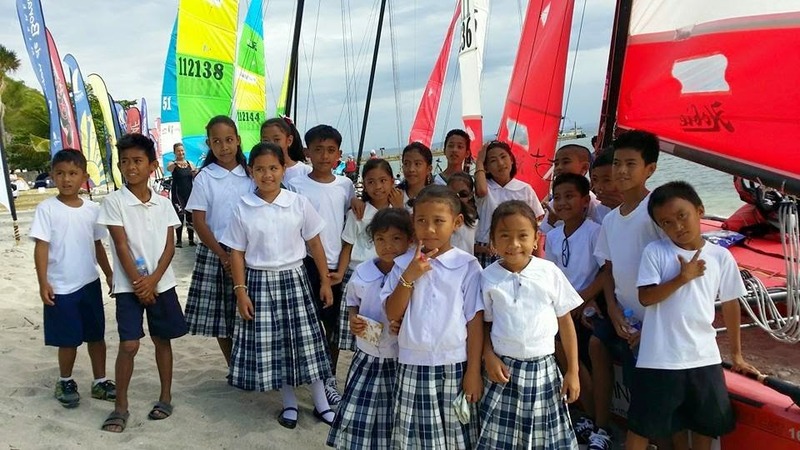 More than just a racing water sport, the event is also an opportunity to help children of the islands. 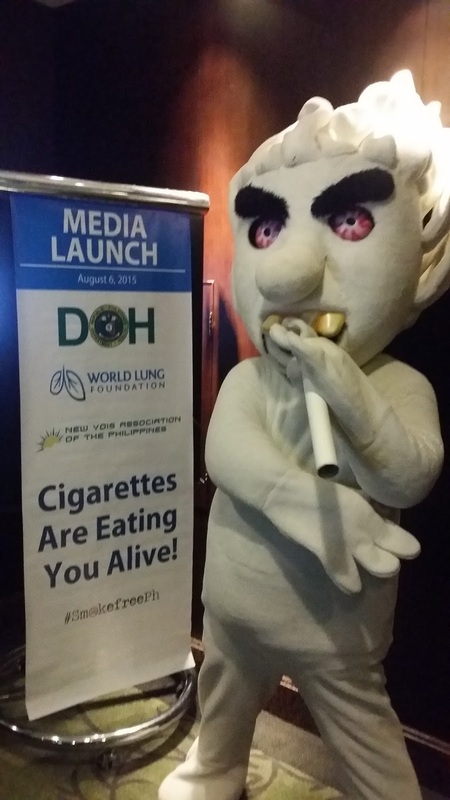 Outreach programs were organized by the Philippine Inter-Island Sailing Foundation (PHINSAF), the long-standing authority behind the PHC, in three major islands visited-- Verde Island, Oriental Mindoro and Ambil Island. These children are the ones “left behind” so to speak, as they live in such remote islands with no electricity. Donated to the children of remote islands include school supplies, medicines/medical kits, and solar powered lamps. Children taking a closer look of the sails, for the first time in their young lives. 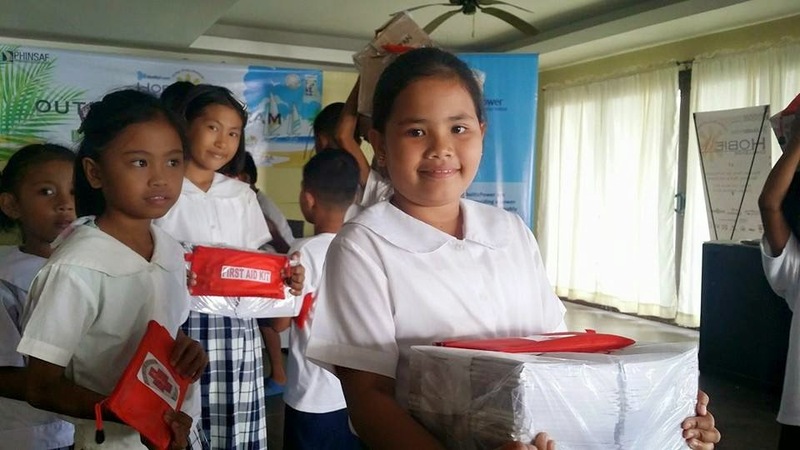 Through the Outreach program spearheaded by Rosalita Legarda of PHINSAF, the participants, sponsors, and donors of the 15th Philippine Hobie Challenge donated school supplies, medical kits, and solar-powered lamps. 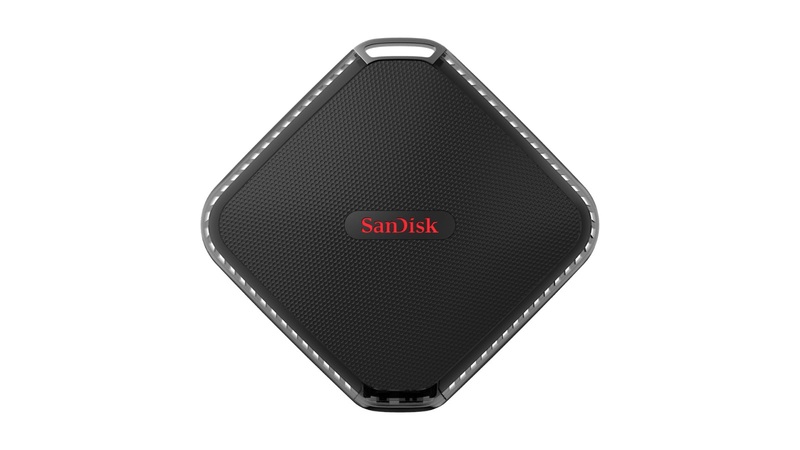 It was one of the highlights of the event. A deserted beach on Ambil Island. The remote campsite for Leg 3. The AboitizPower 15th Philippine Hobie Challenge also paved way in the discovery of travel destinations for sailing enthusiasts. 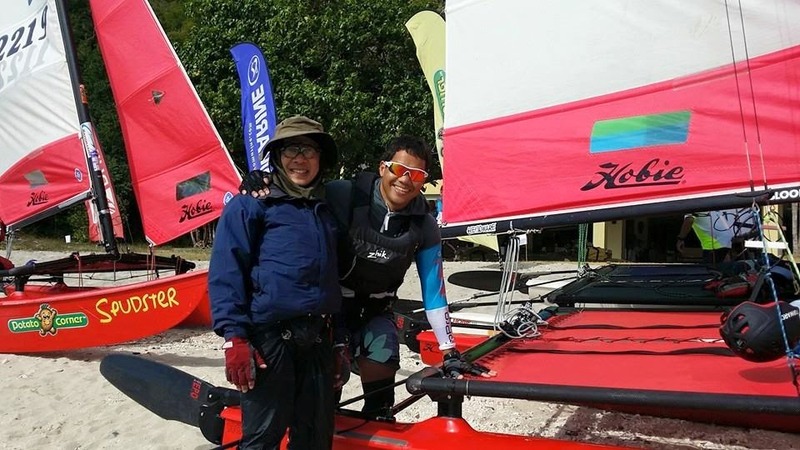 The event co-chairs, Monchu Garcia and Eddie Legarda, explained that PHINSAF and the PHC are centered on the promotion of the sport of sailing, and on putting the Philippines in the sailing world map. Co-chair, Monchu Garcia, enthusiastic on the great start of Leg 1. Co-chair, Eddie Legarda is also one of the participants in the race. 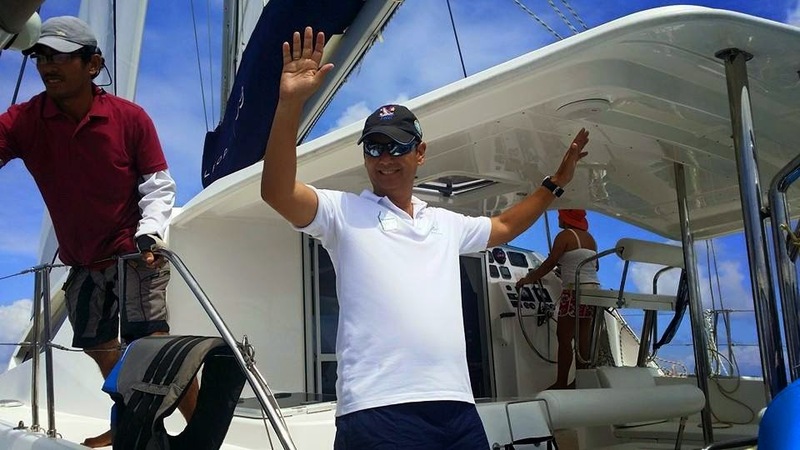 Garcia and Legarda are tireless and steadfast in working towards their goal of opening more doors to international and local sailors to be involved in events such as the PHC, and appreciate the beauty of the Philippine archipelago. 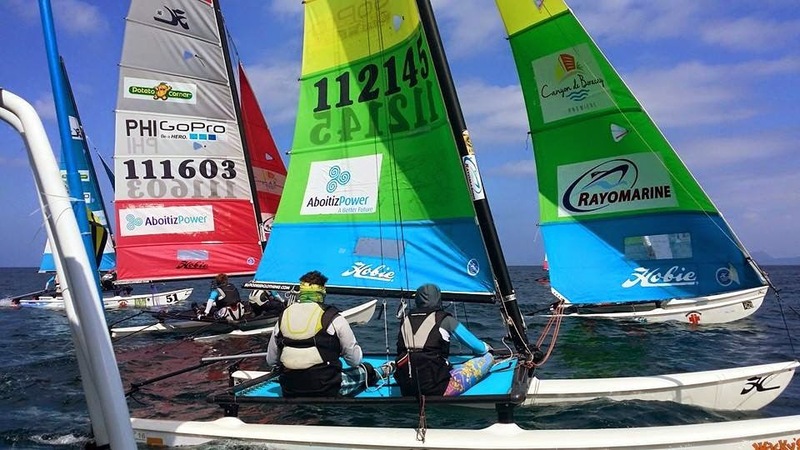 The AboitizPower 15th Philippine Hobie Challenge was sponsored by La Luz Beach Resort, Rayomarine, Potato Corner, GoPro, Canyon de Boracay Premiere, Standard Insurance, Landco, and Blood Red Clothing. Emergency Medical Support was provided by Lifeline Rescue, while GPS Tracking was provided by WRU.PH. It was also supported by the Department of Tourism- Region IV-A, the Provincial Government of Oriental Mindoro, Taal Lake Yacht Club, Novellino Wines, Seahorse Marine, and R.O.X. 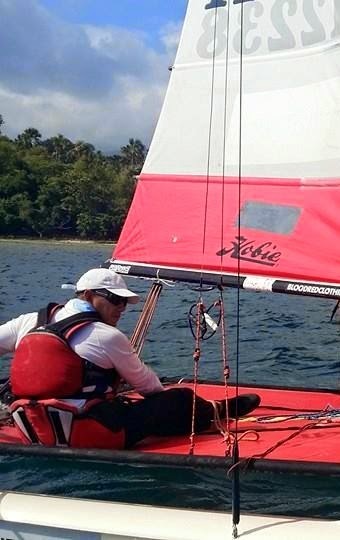 For the full results, visit www.hobiechallenge.ph. For more photos, videos, and updates during the week-long race, follow on Facebook, by clicking here. 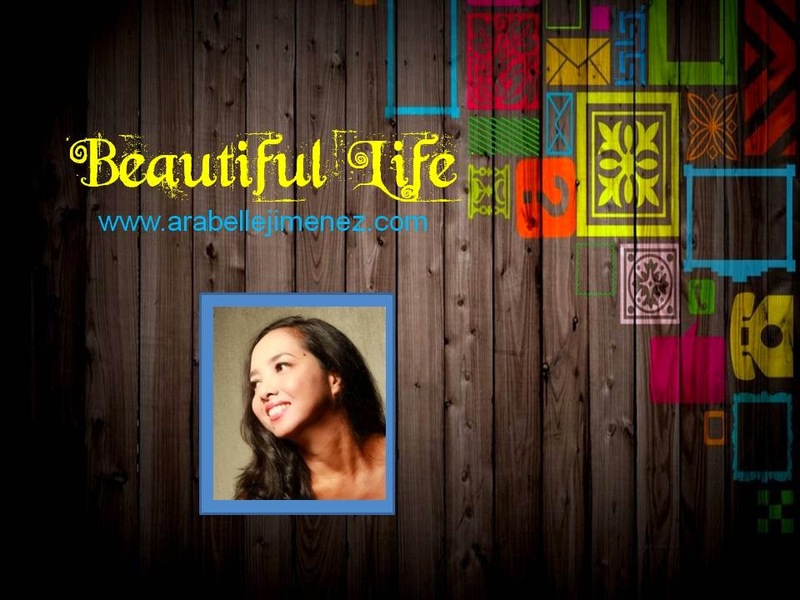 The Philippines is rich in history; and the bloody years of World War II takes up a big portion of the story line. We do not have a shortage of heroes, who fought side by side with the Americans against the Japanese. Brave Filipinos gave their lives for our freedom in different parts of the country, and significant among those are the fallen soldiers during the infamous Death March in the summer of 1942. 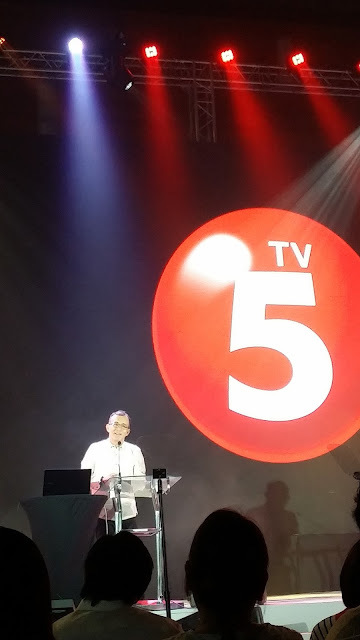 Football Manila spearheads the much anticipated national elimination rounds in choosing a Philippine team to represent the country at the Football Five's World Championship (F5WC) to be held in Dubai, UAE from April 9 - 11, 2015.